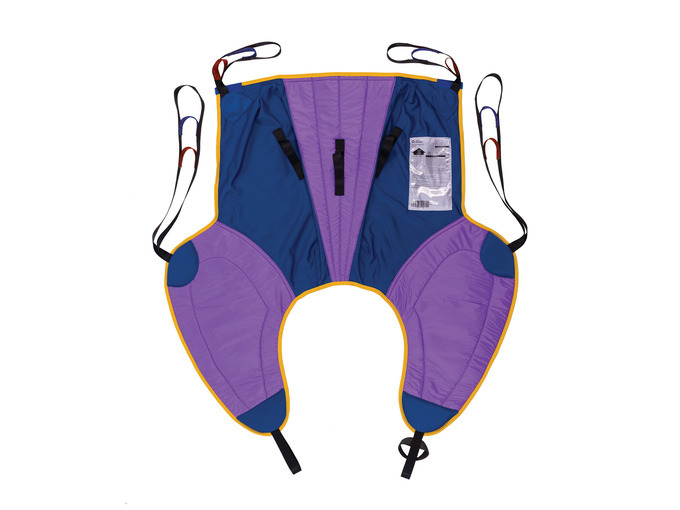 The Oxford® MultiFit SL is a development of the standard MultiFit sling. It incorporates over-sized, deluxe 'paddle' style leg supports for added comfort and support, particularly for clients with larger thighs. 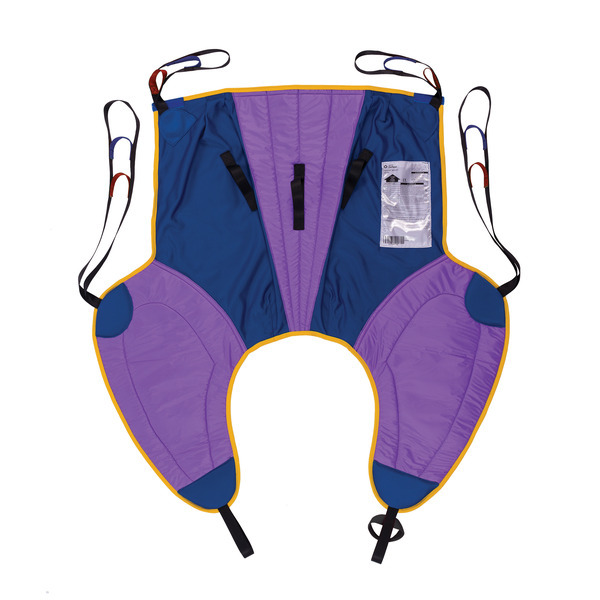 Integrated low-friction rip-stop nylon to the leg and spine sections ensures easy application and helps to reduce the risks associated with tissue viability.